Fee paid if you bought the Combo Pass. Entry limited to 64 teams - enter now. There were 30 entries Divided into 3 Round Robin Groups. 4.2 No “second chances” are allowed. A player will have only one chance to score a point. The most common situation is where another ball comes into the playing area during a rally. his/her chance and doesn’t get another one. side of the receiver’s table. above rules and good sportsmanship. Our Favorite long pips player passed away, Kennith played the last few sessions with us while undergoing chemotherapy. Kennith passed February 1st of Neuroendocrine Tumors. Military Memorial will be held in the Spring at Fort Snelling Cemetery. 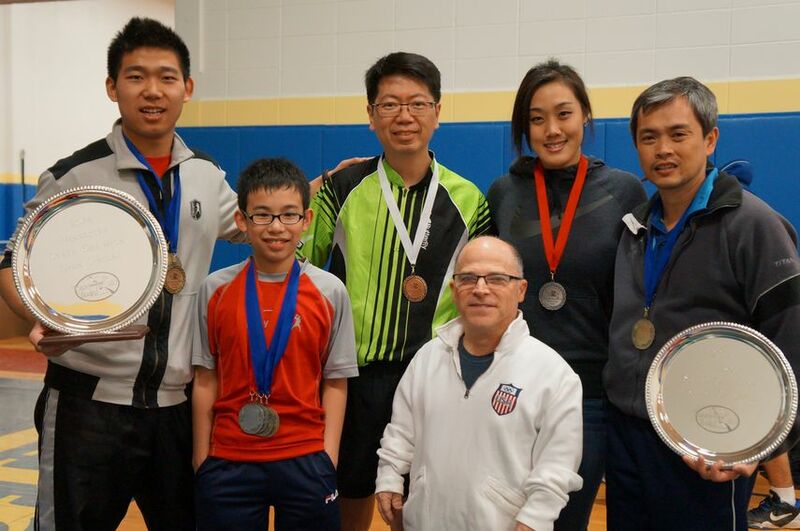 US wins Cadet Boys event featuring Michael Tran. Event Finished Results to all events here. 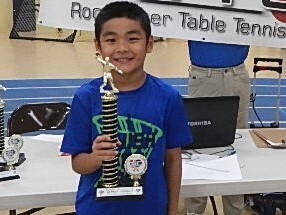 Alex (the great) Luo won matches in u1000 and u1100. 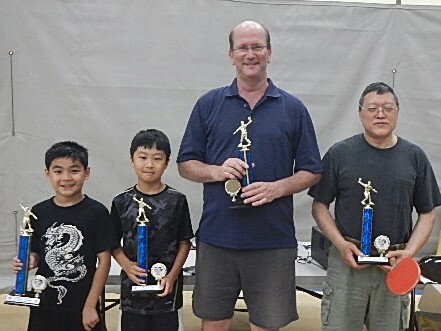 In the U10 singles lost to eventual champion Daniel Tran. 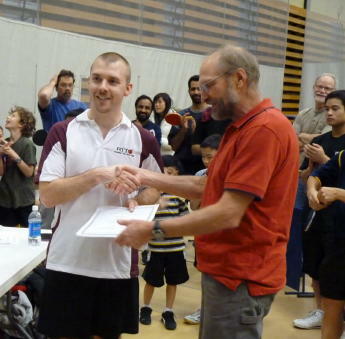 Michael won over Seemiller in Mens singles then lost to Avvari. 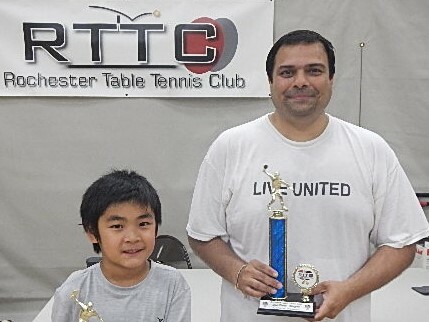 Mini Cadets Michael takes 1st over Nikhil Kumar 11-1, 0-11, 11-5, 7-11, 8-11, 11-5, 11-2. In Juniors lost to Sharon Alguetti. Results Brackets for all Events Here. Use Google or Chrome Translate to read in English. Joel Lidstrom lost in semis in a tough 60-64 group. Worlds Hope Team meets in Toronto. See Qi Wei play in the Round Robin of U21 Starting at about 22 minutes. Elimination Round against Keda Chen Start at 49 minutes. Your Brain likes to play Ping Pong. Better yet play with both hands. Click here for article. Neat little Promotional Video by Killerspin, features Michael and some other players. 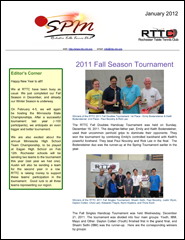 Check out the April 2012 edition of the SPIN Newsletter. 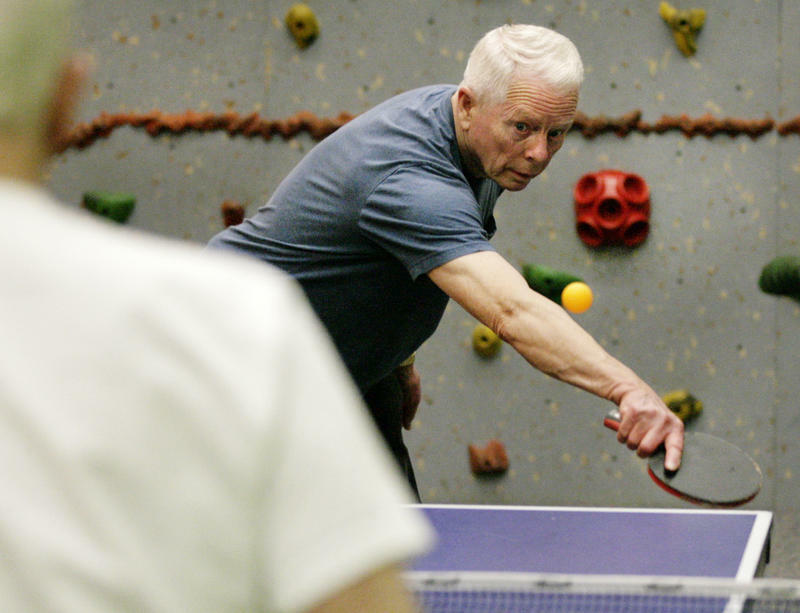 RTTC regular Rick Lee plays regularly at the Austin YMCA see the article from Austin Post-Bulletin for details. Here is the (edited) advice given to play the game. 1. One of the keys to being successful is to start out by purchasing a paddle. 2. You have to bend your knees and wait for the ball to come to you instead of lunging forward to reach it. 3. Prevent the ball from entirely missing the table. 5. When it is your turn to return the ball, you have to try to return it.. 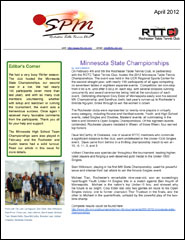 Check out the January 2012 edition of the SPIN Newsletter. 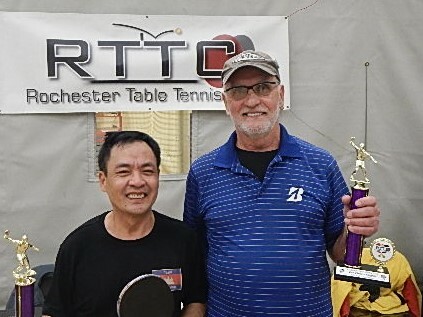 A group from RTTC, headed by Kiswanto Thayib and Norm Hopkins, presented an introduction to Table Tennis at Rochester Montessori School on June 3rd. The kids had varying degrees of success connecting the paddle with the ball and all enjoyed hitting against the robot. Pictures can be seen in Photo Album. and the one-bounce rule common to both. But longtime table tennis player Joel Lidstrom of Rochester says that’s about where the similarities end. 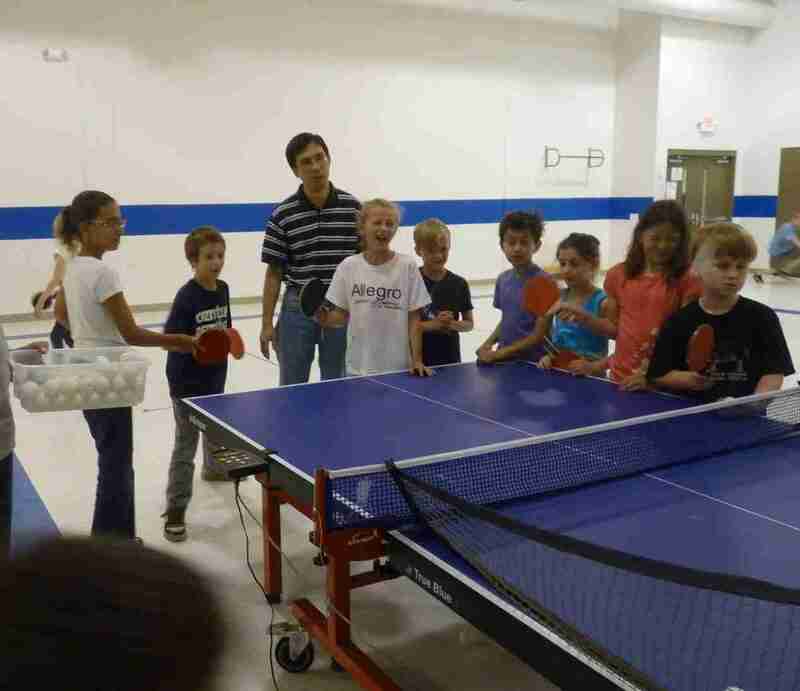 The Table Tennis exhibition put on for RCTC Table Tennis Awareness Week was featured in a Post - Bulletin article Tuesday Oct. 12 on page D1. The article in "Local Sports Notebook" mentions that playing in the exhibition will be Lai Nguyen, Kiswanto Thayib and Michael Tran. You can view the article on our Media/ Articles page. Hall of Fame includes Mitch Seidenfeld in the Class of 2010. 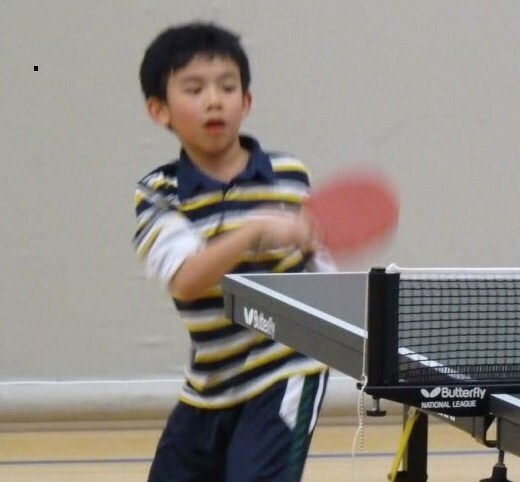 RTTC Junior Michael Tran, now ranked #1 boys under 8 years old in USA. USATT Rating 1214. 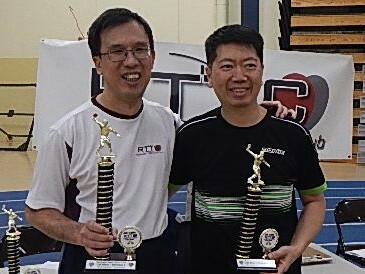 As a result of College Regional Tournament held this Saturday in Fargo Brenda Nguyen and Tu Nguyen have qualified for the NCTTA Nationals which will be held in Waukesha April 9-10. 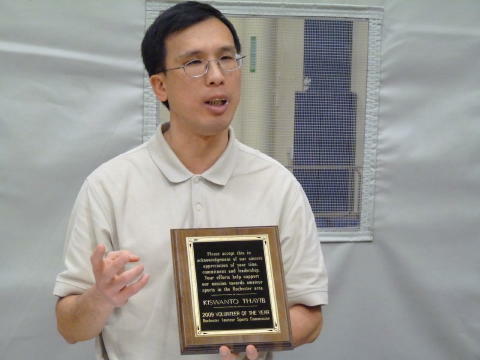 Announced they have named RTTC President Kiswanyo Thayib their Volunteer of the year for 2009. They presented a plaque that reads. "Please accept this in acknowledgement of our sincere appreciation of your time, commitment and leadership. Your efforts help support our mission towards amateur sports in the Rochester Area. 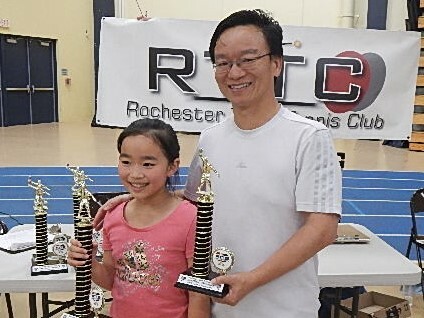 Post Bulletin - Jan 5, 2010 "Kiswanto is the president of the Rochester Table Tennis Club. 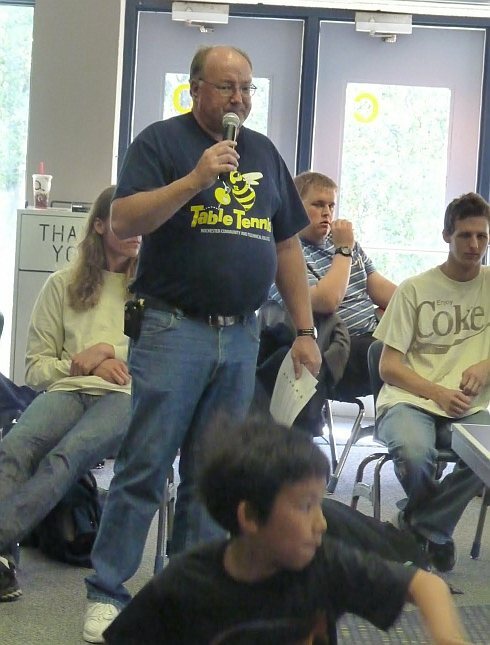 He has always been more than willing to support all table tennis events with his time as well as coordinate his entire club in support efforts when needed. 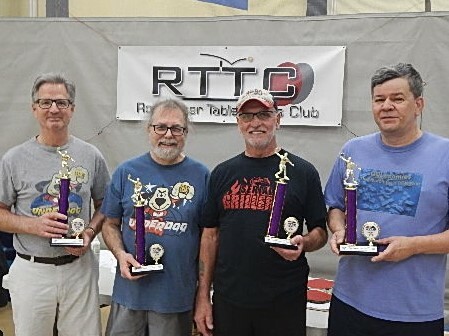 Dave Judd was named RTTC Volunteer of the year. Dave created this web site.